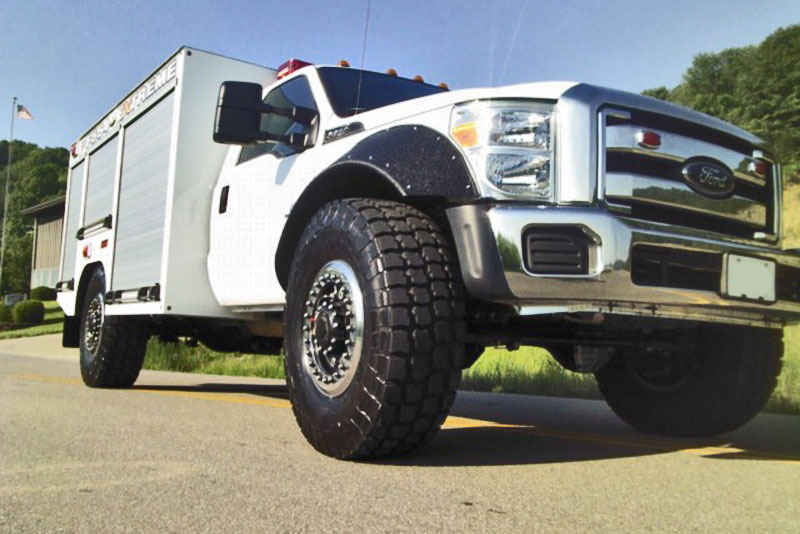 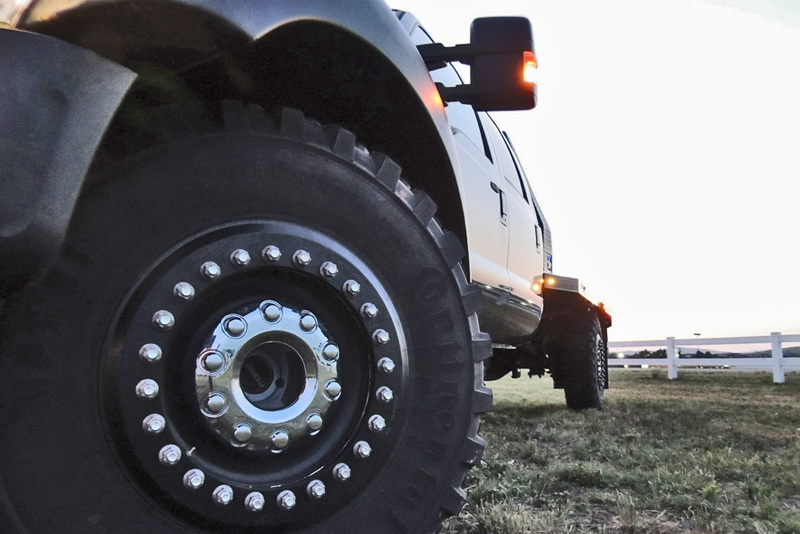 Startracks Custom F-550 Supreme and HD Pro are built for civilian applications with military technology for extreme traction, stability and high payload capabilities. 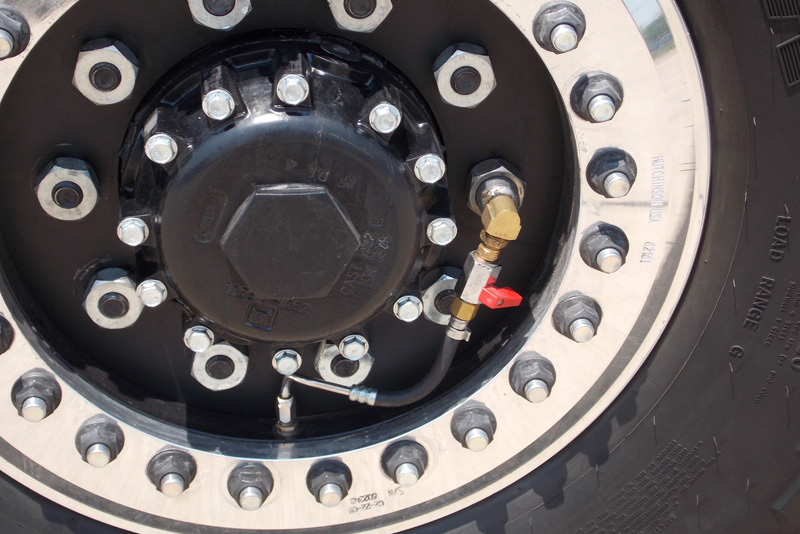 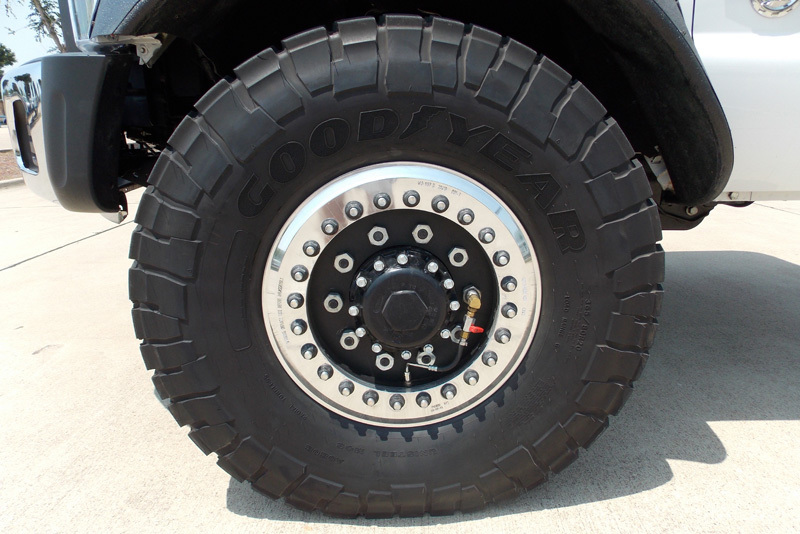 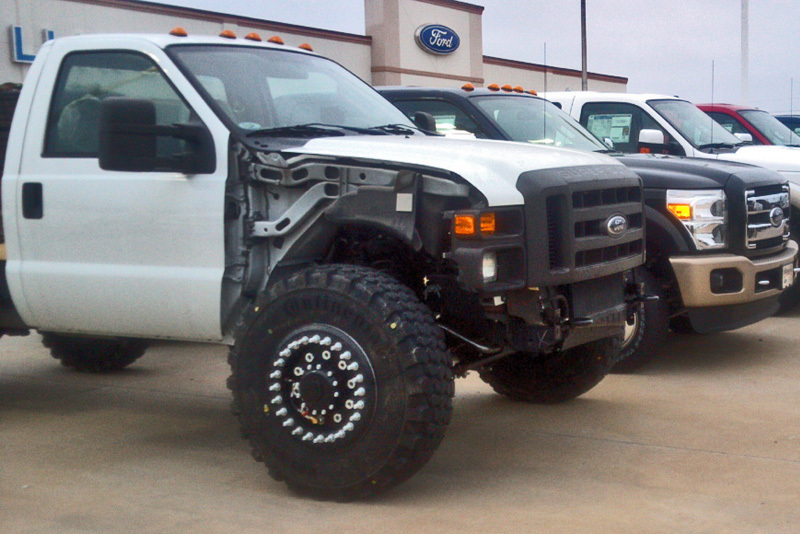 These powerful trucks are available in all colors and with and without any body style. 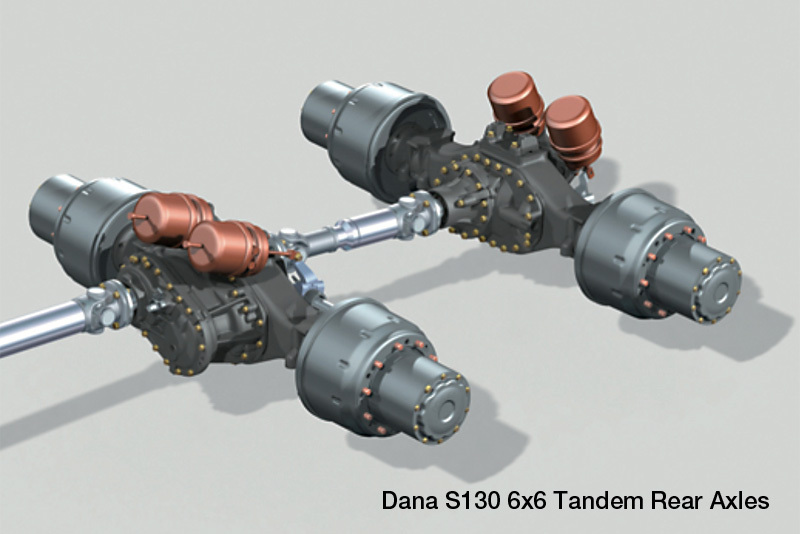 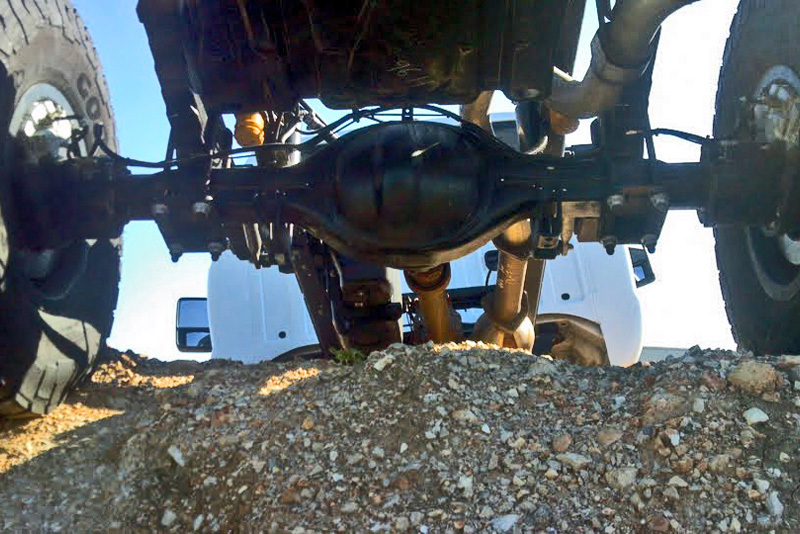 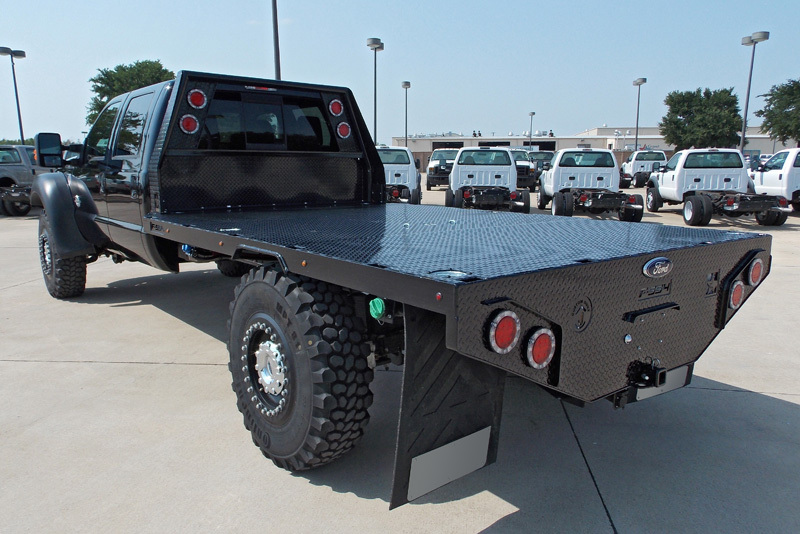 Designed as a replacement for the Hummer H1 and the Unimog U300. 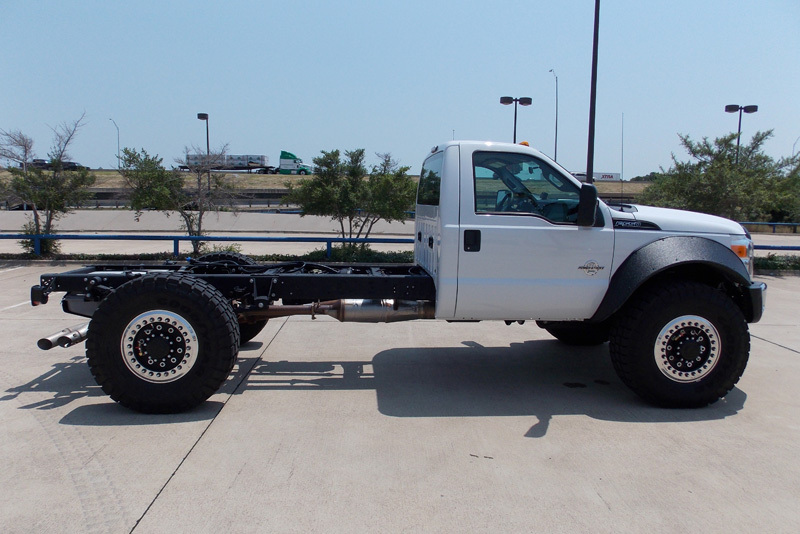 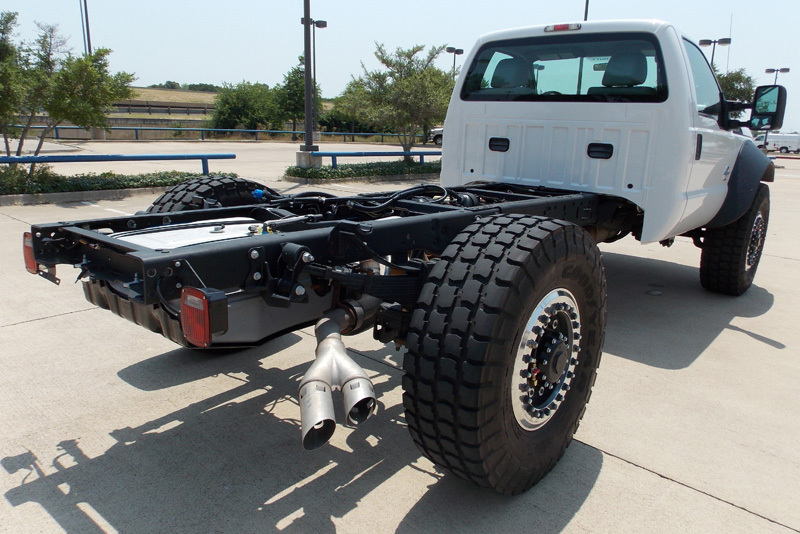 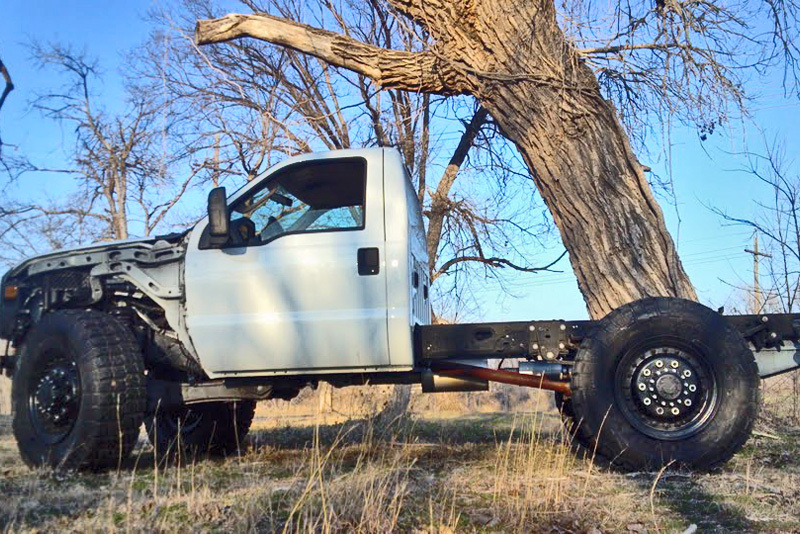 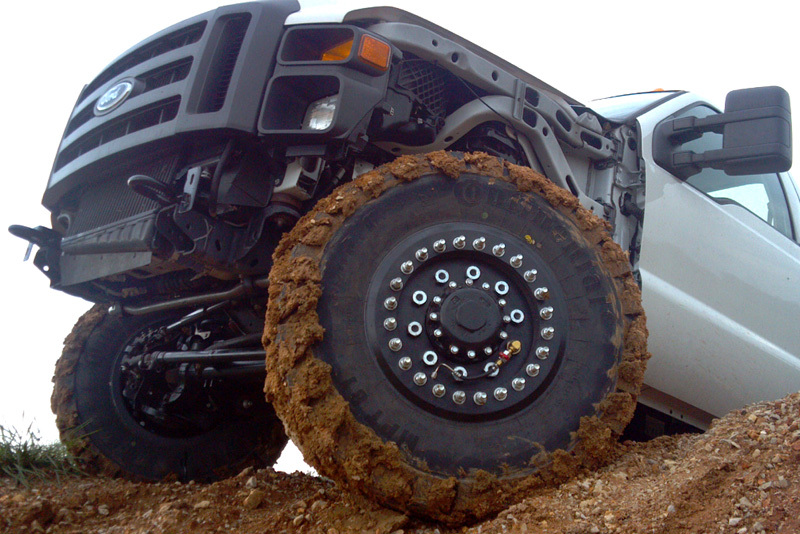 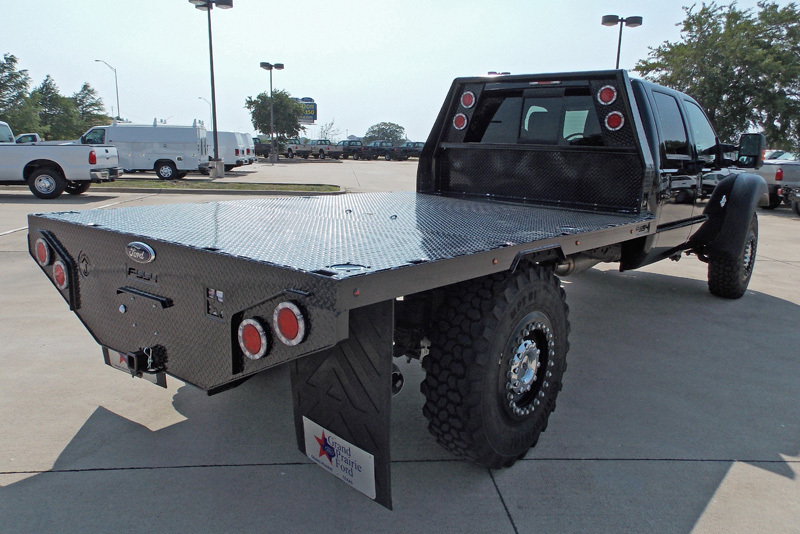 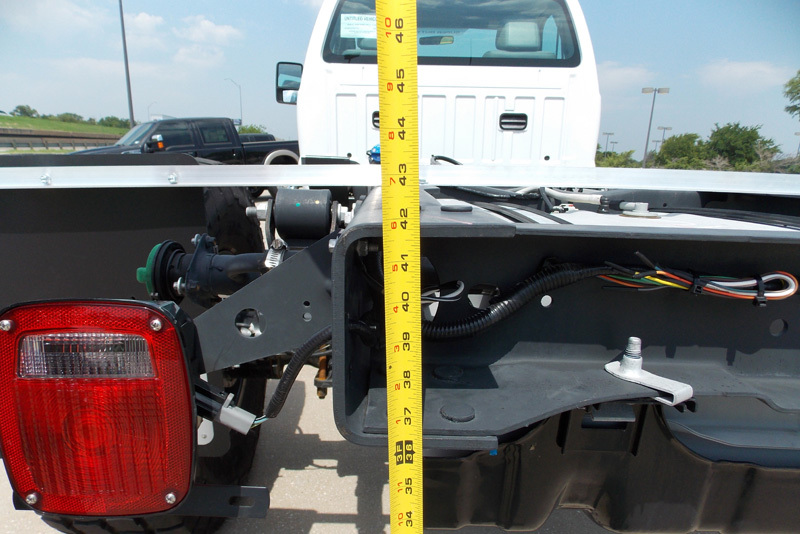 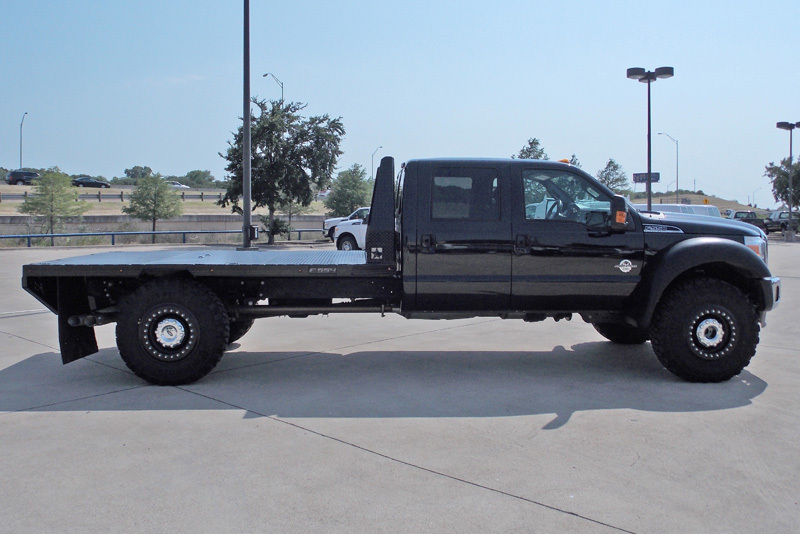 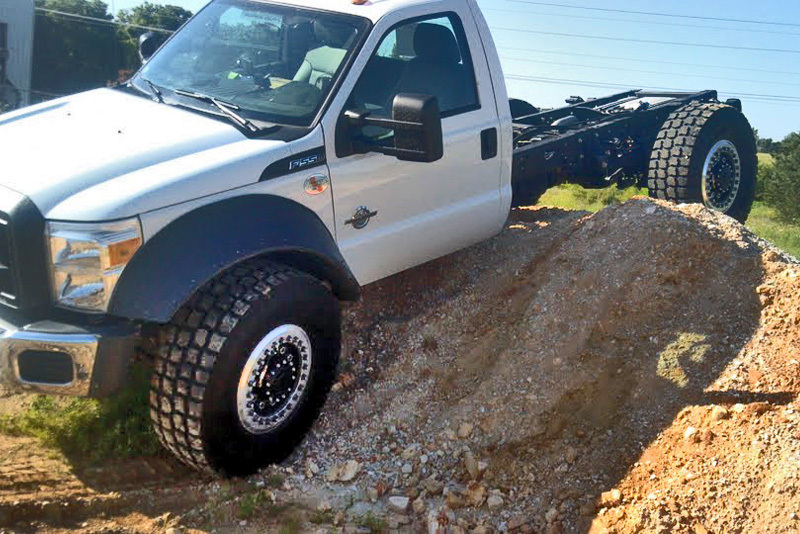 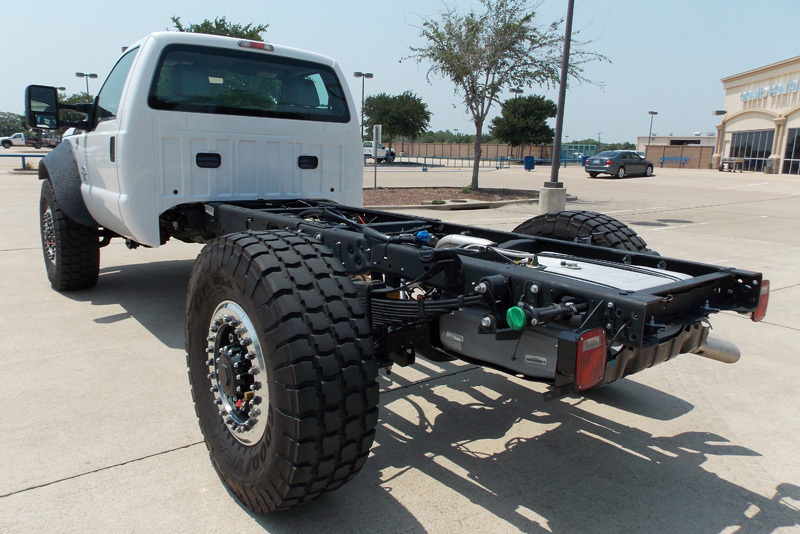 Startracks Custom F-550's are built to be the best truck in the world for it's weight class. 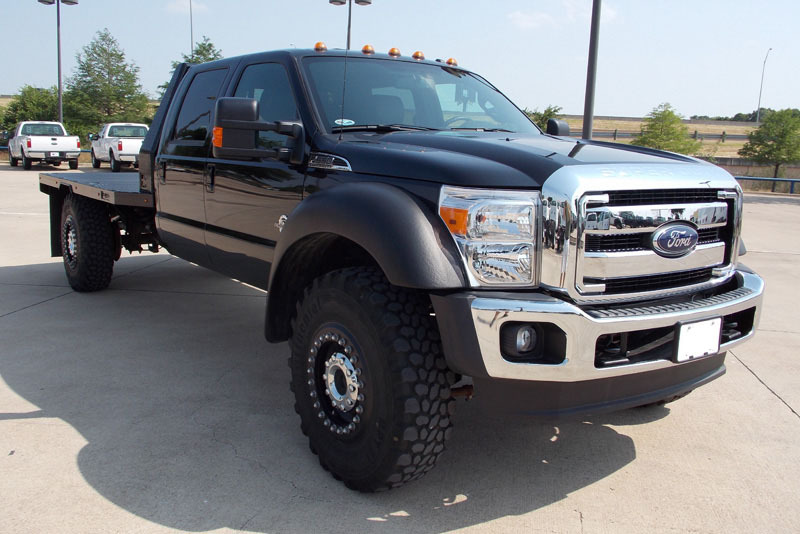 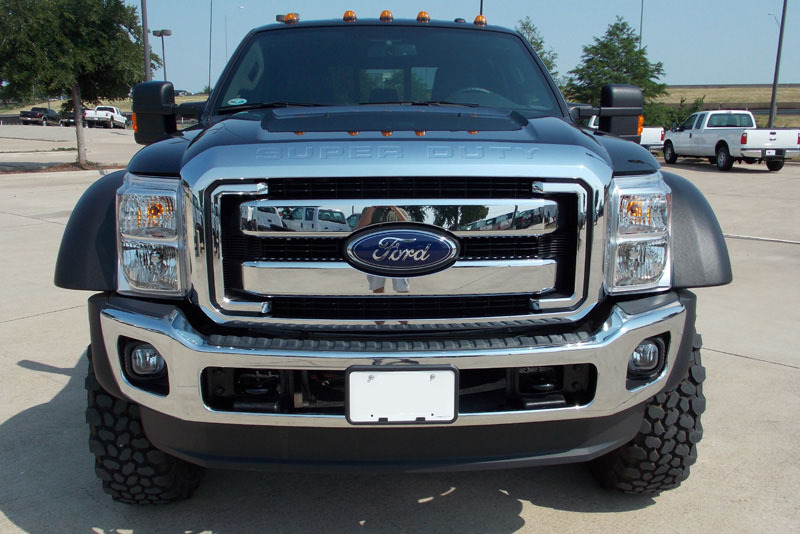 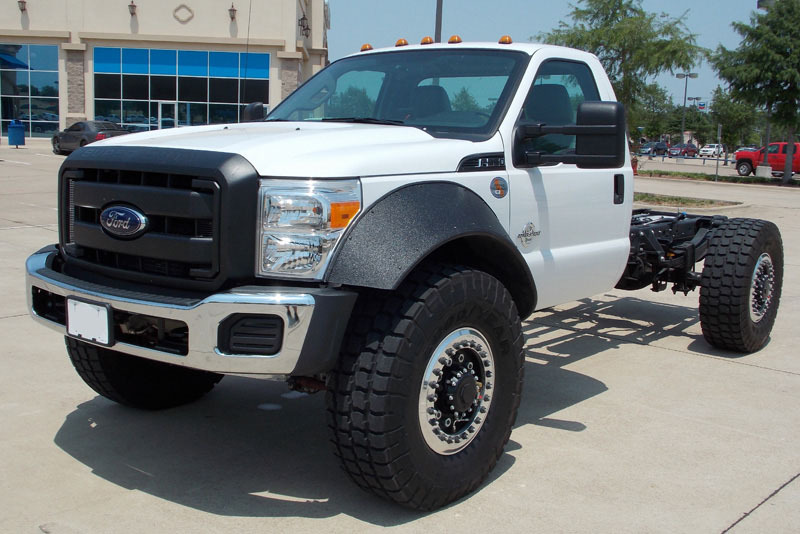 Assuredly, no other truck can match even the standard features of this exceptional super truck. 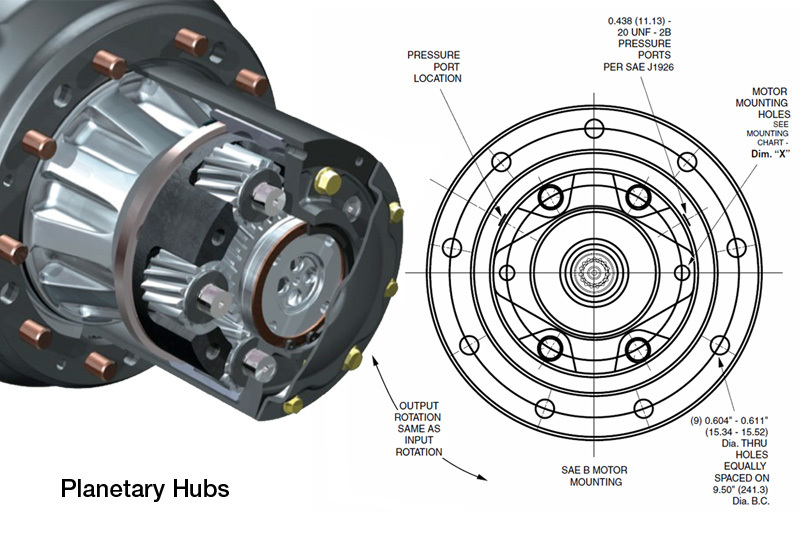 Click on either PDF on the right for brochures. 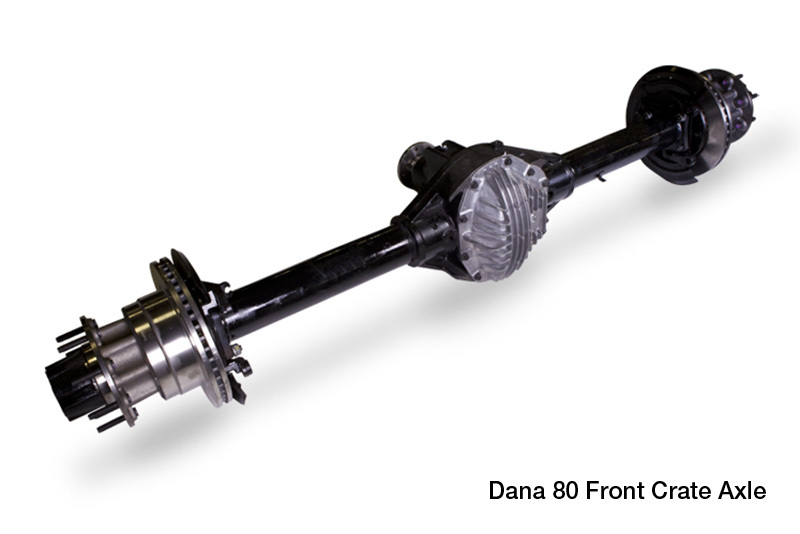 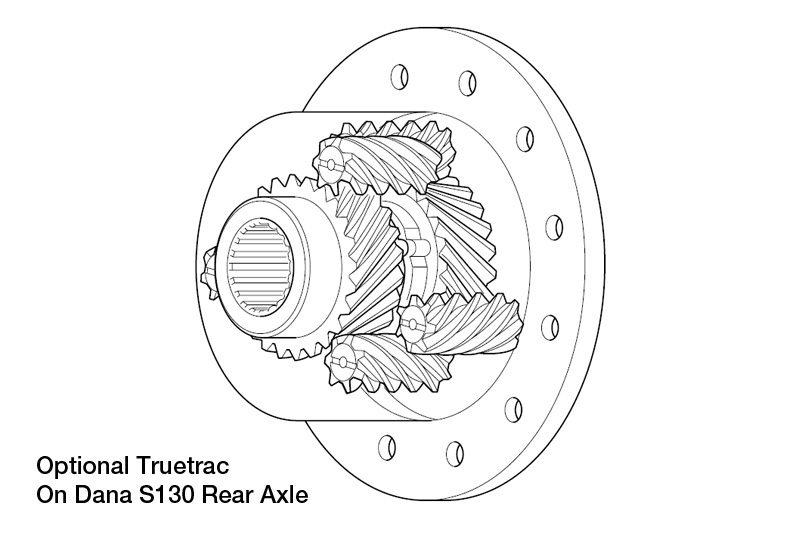 To review the specifications about both models Click Here. 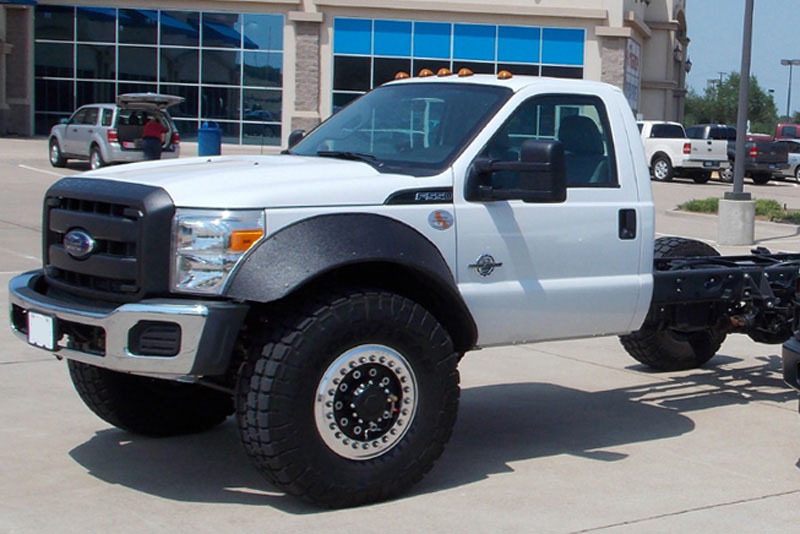 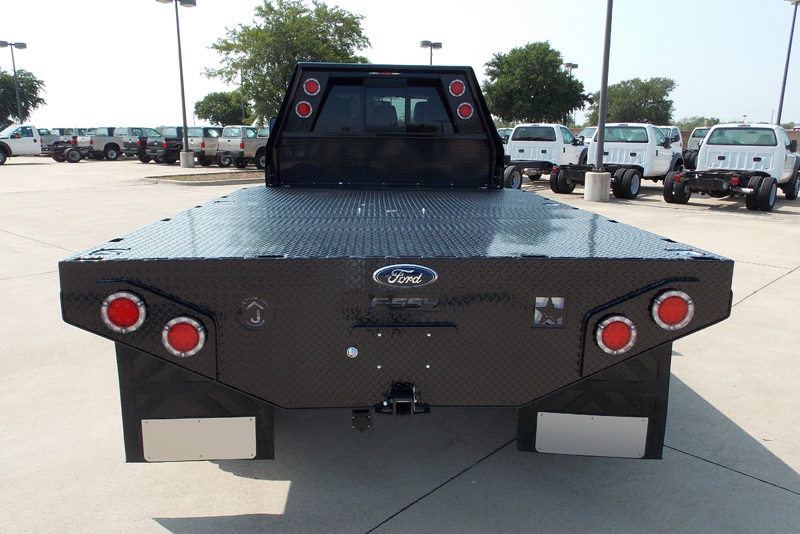 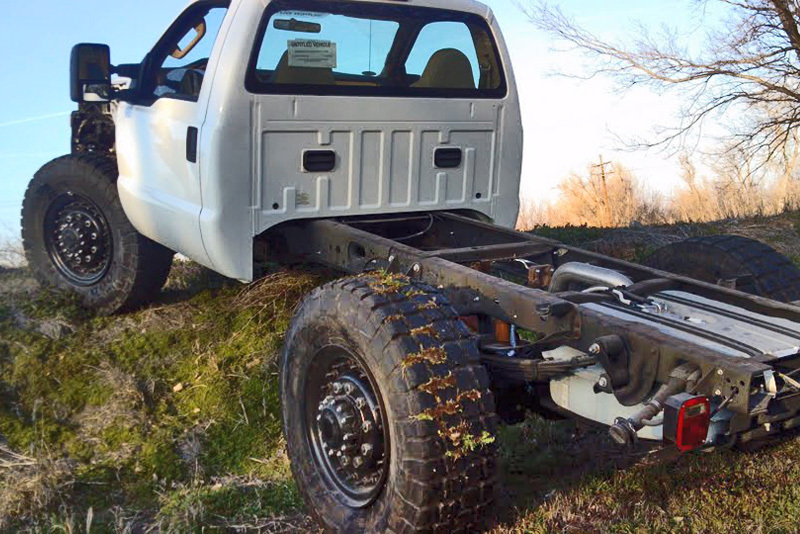 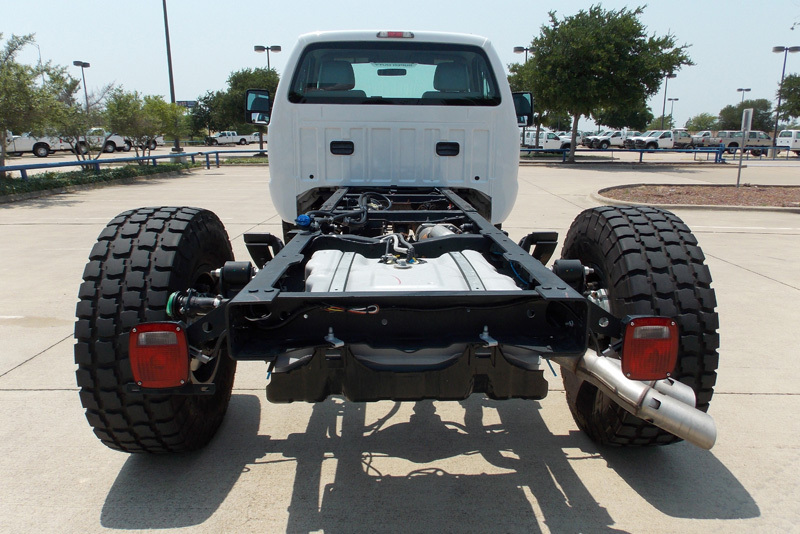 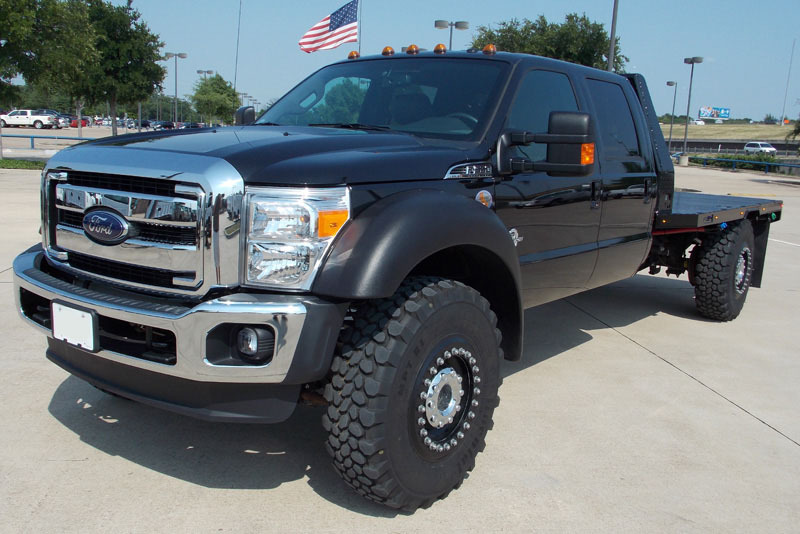 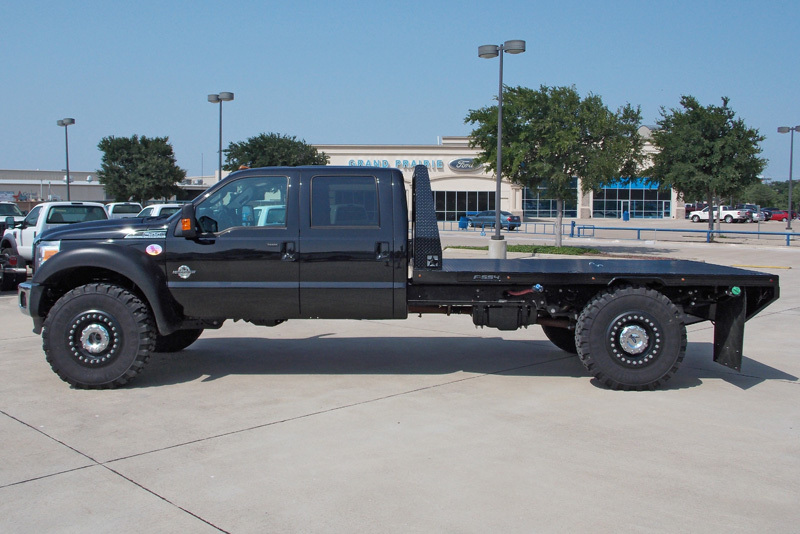 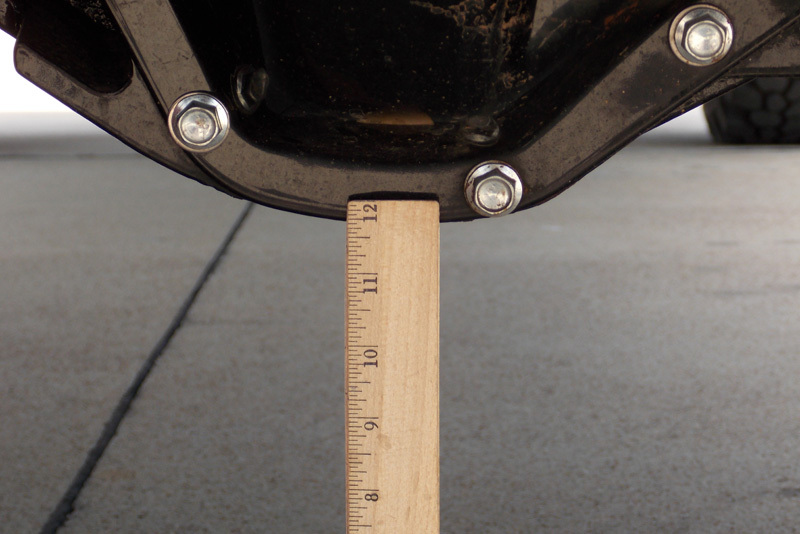 The Ford F550 Supreme and HD Pro is also referred to as a Ford F554 in some cases.